Washington DC Skyline - Circa 2016 Features The US Capitol Building, The Washington Monument, and The Lincoln Memorial with heavy foreground traffic. Filmed using a Sony EX-3 in 1920*1080 resolutions. 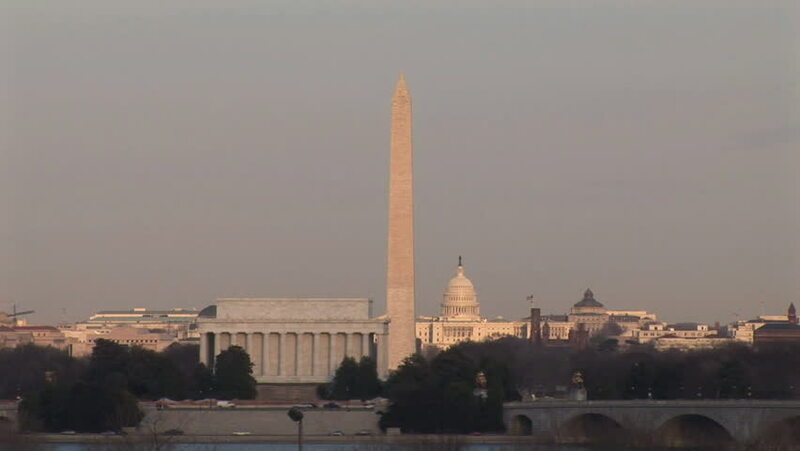 hd00:20Washington, DC skyline at dawn.